If you liked this show, you should follow Ms January Jones. Kirt Manecke is an award-winning author and sales, marketing, fundraising, and business development specialist. He is an expert at surprising and delighting customers. 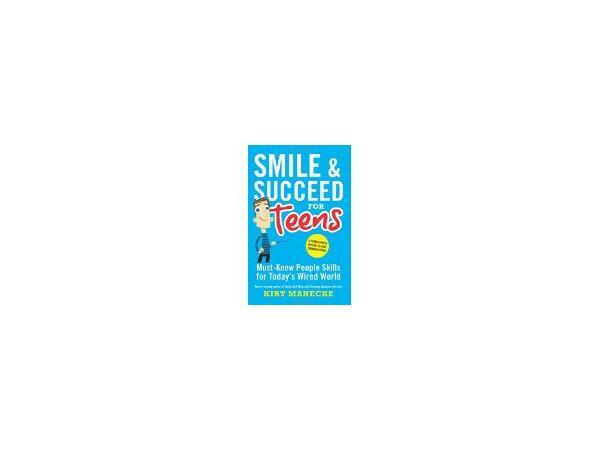 Kirt’s book Smile & Succeed for Teens: Must-Know People Skill for Today’s Wired World is a crash course in face-to-face communication. Winner of the Mom’s Choice Gold Award honoring excellence in family friendly products, the Teachers’ Choice Award for the Classroom, and the Independent Publishers’ Gold Award recognizing excellence, Smile & Succeed for Teens is the perfect book to ensure your teens put down their cell phones, make eye contact, have a conversation and get a job.